Bat girls should arrive 20 minutes before the start of the game. Bat girls must bring their own helmets to the game and wear them when on the field during the game. 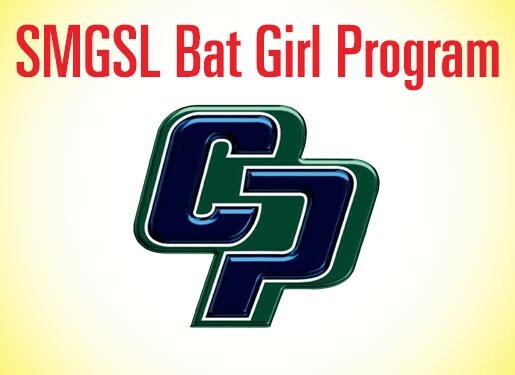 Bat girls will be given a CPHS softball shirt. Parent will need to sign a release form prior to game. Bat girls will have an opportunity to have their picture taken with the team.